This classic shoe is perfect for spring and summer and will keep your feet cool this summer season. Here at Natural World Eco you will find original designs which are a great option for women looking for affordable shoes that never go out of fashion. 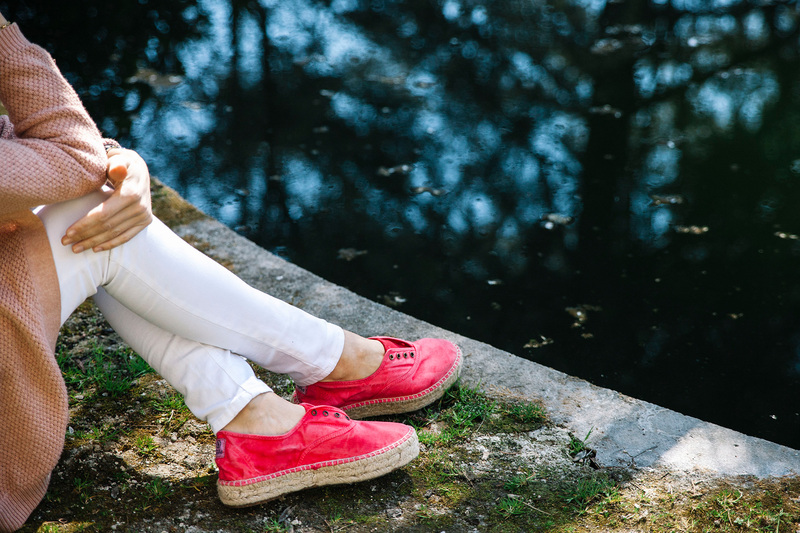 Our espadrilles are perfect to stay comfortable, fresh and fashionable! 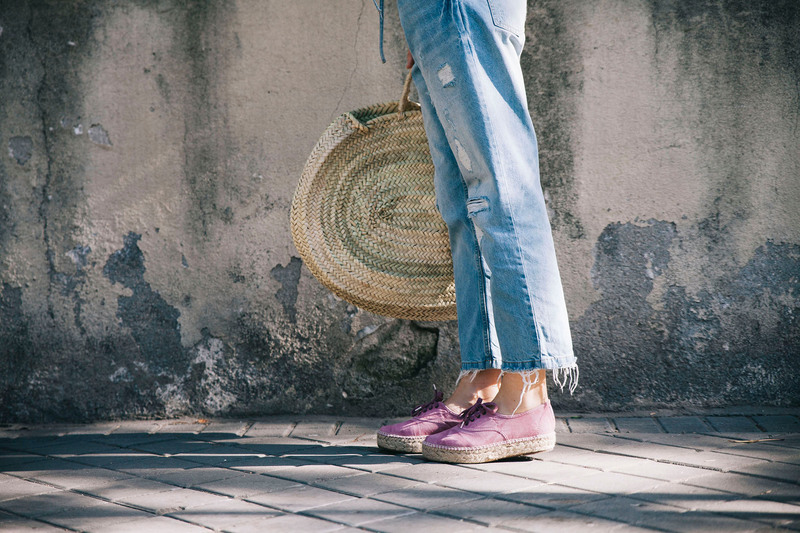 On our online store we have a wide range of espadrilles, made with ecological materials and environmentaly friendly. 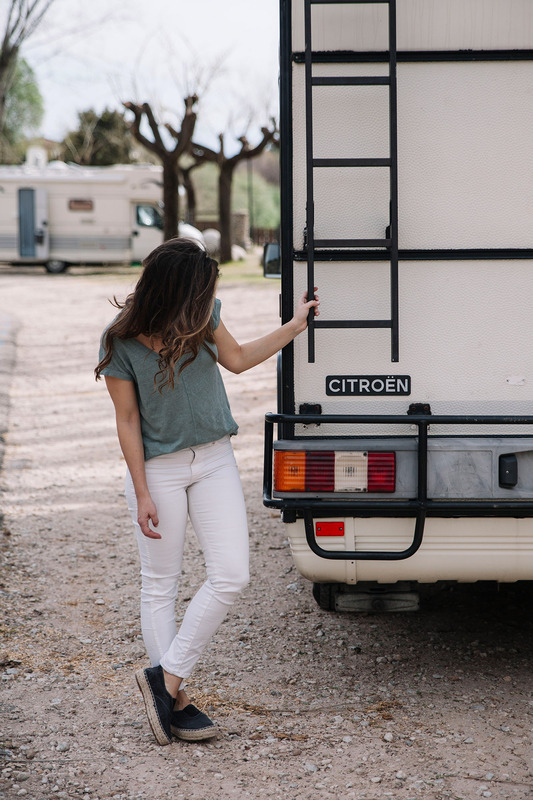 Lightweight and durable, you will fall in love with our catalog. 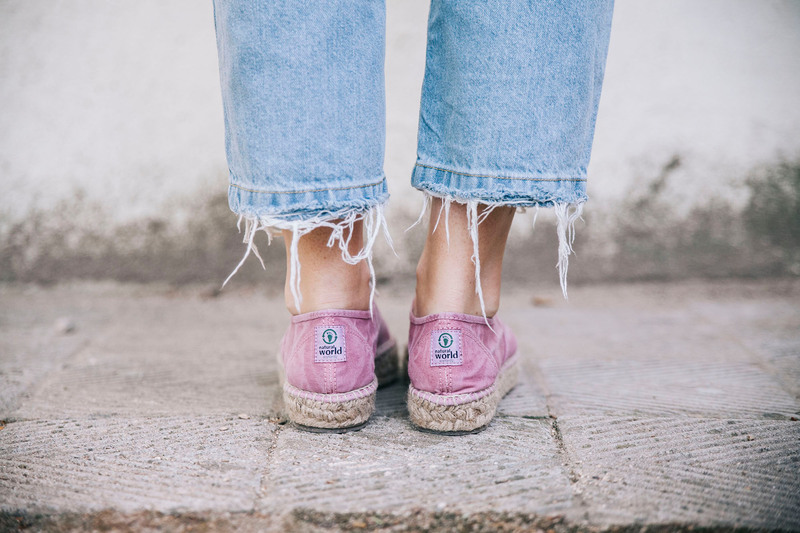 On Natural World Eco you can find our espadrilles available in a wide range of colors, prints and styles. 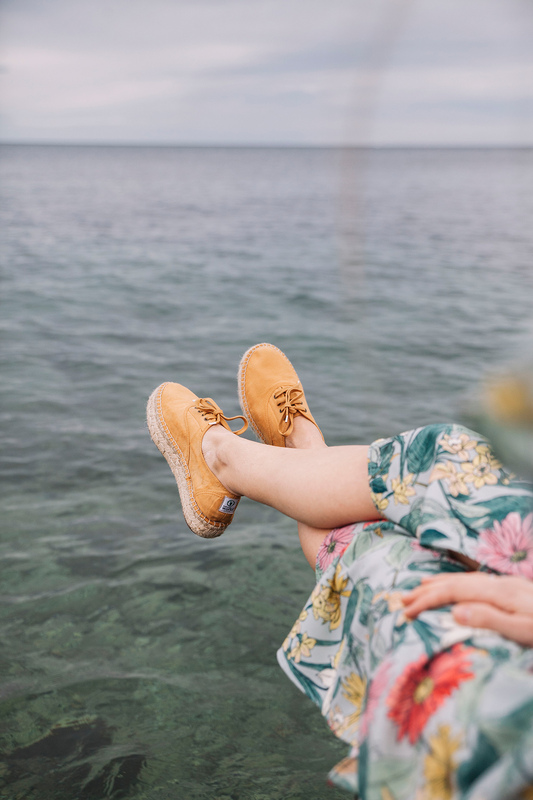 Moreover, buy your espadrilles from us means you will have a pair of women shoes that have been manufactured 100% in Spain with the best materials and following an ecological process. Traditional Espadrilles: They come available in different colours and have been made with organic coton and jute sole. This option is ideal for spring-summer. Visit our online catalog and choose the ones you like most! Crochet Espadrilles: This model is inspired by the classic espadrille but with a cool twist. You will go fresh, comfortable and trendy with them. Printed espadrilles: Available in different prints that will give an original touch to your outfits. You can choose your favourites ones from our wide range of colours, prints and shapes. Get stylish this summer with Natural World! 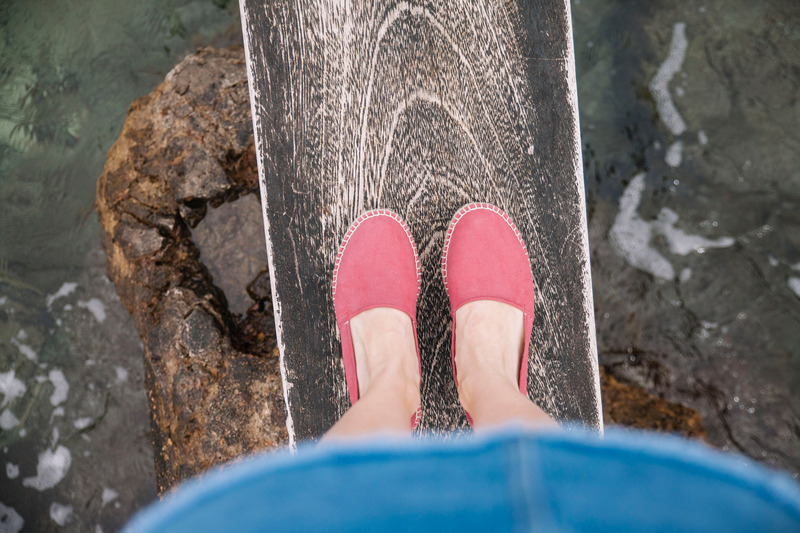 Why should you buy your espadrilles from us? Buy on Natural World are all advantages. 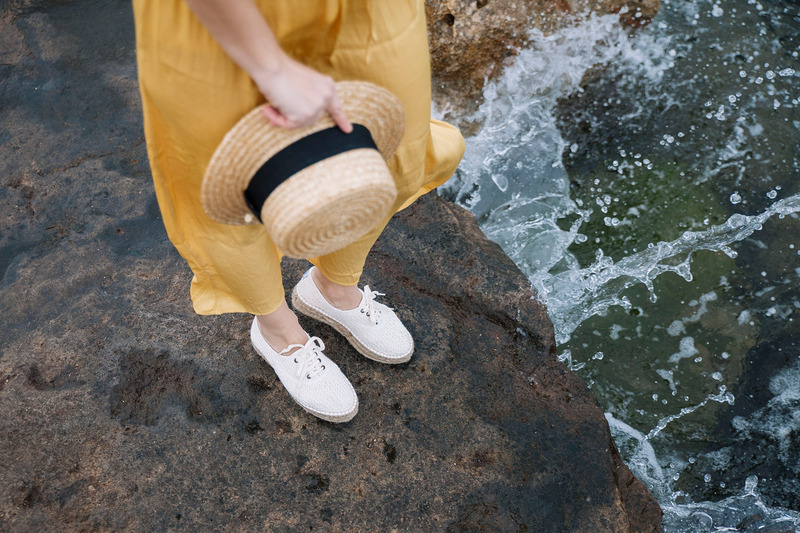 First of all, all our women´s espadrilles are made in Spain with organic materials, combining style and sustainability. All the products we manufacture have the "Green Trade World" certification that ensures that no harmful substances to the health of people and the environment have been used during the production process. 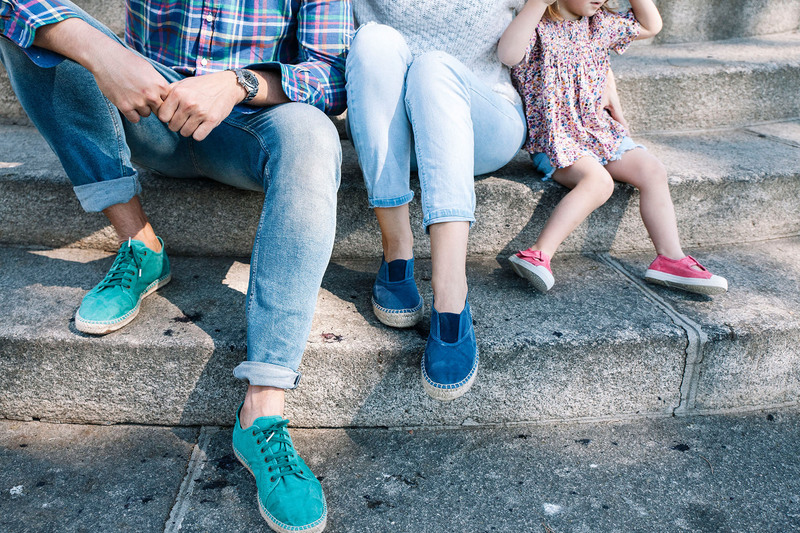 If you are looking for comfortable and fresh women shoes, remember that on our online store you will find also: camping sneakers, canvas shoes, ballerinas and many other summer shoes. We offer the same guarantees as the physical stores, but with the convenience of receiving your order at home in just 48 hours and with the option of free return. Do not wait any longer and visit our women´s catalog!